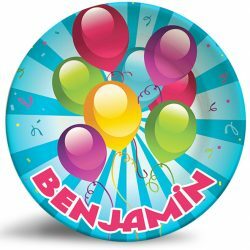 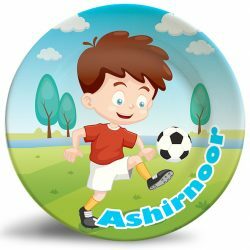 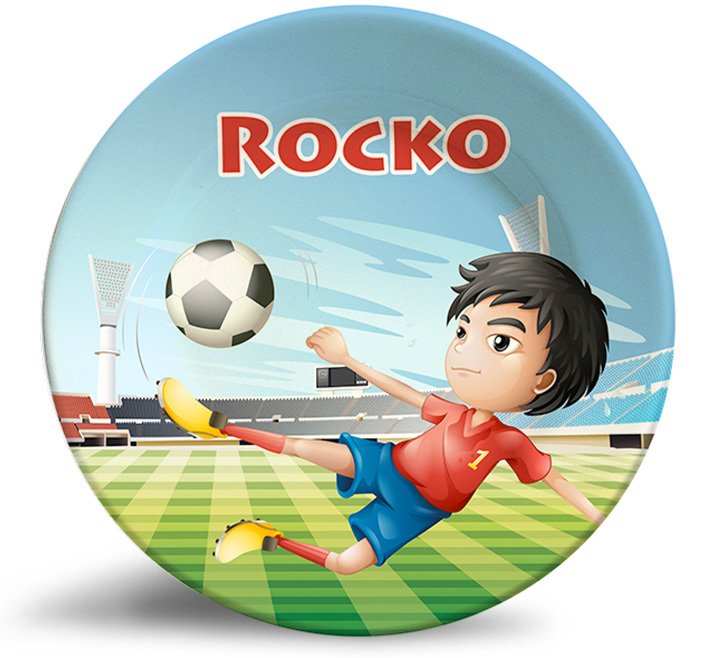 Personalize this adorable Boy Playing Soccer name plate for kids! 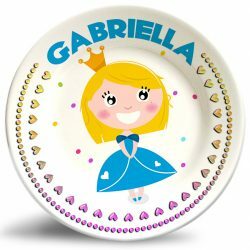 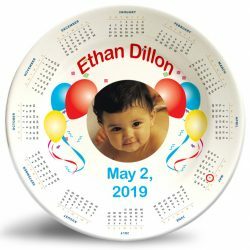 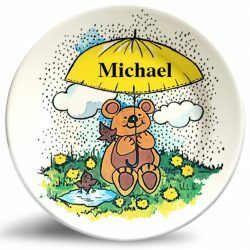 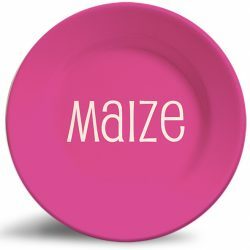 The “Boy Playing Soccer” personalized melamine dinnerware plate is dishwasher safe and will never fade. 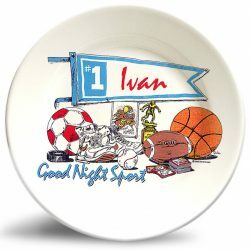 This design is perfect for the sports-loving boy that likes to play outside!